An appeals court on Thursday ordered a local cable channel to compensate three major South Korean broadcasters for the unauthorized use of their exit polls during provincial elections in 2014, reported by the Yonhap. The Seoul High Court ordered JTBC to pay 200 million won (US$169,000) each to three terrestrial networks -- KBS, MBC and SBS -- a reduction from the original amount of 1.2 billion won in total awarded by a lower court. 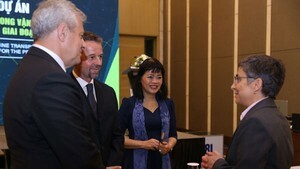 The three filed a suit in August 2014, accusing JTBC of citing their exit polls without permission during the elections of provincial government heads and council members in June that year. The three networks originally sought 2.4 billion won, which they said was the amount spent on the polls. 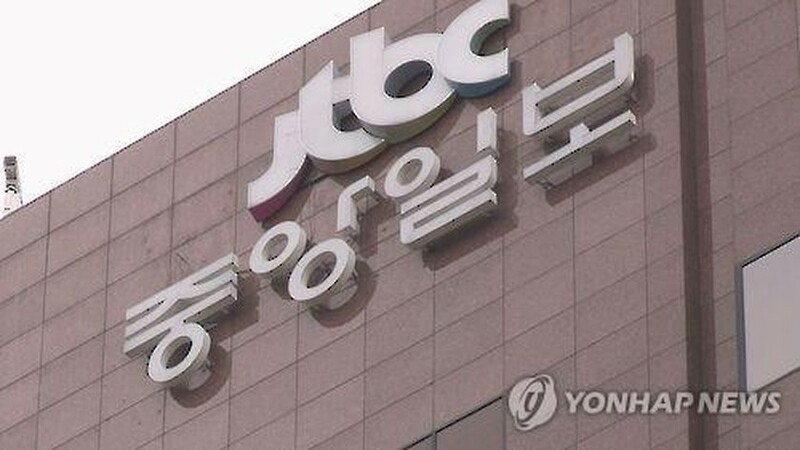 A lower court had said JTBC's conduct violated business ethics, and added that tolerance to such cases could foster more free riders, which would in the end disturb the public interest in freedom of speech.